Every family has their own way of celebrating a special occasion, a holiday, a birthday, an anniversary, a death, a birth, or a union. As for me and my love, we definitely do things differently in our home. Some people may or may not understand it, but we feel that as long as he and I believe in what we do, then it doesn’t matter what anyone thinks. We don’t celebrate Easter the way everyone else does… No egg hunting or Easter bunnies for us. We don’t call it Easter, or say Happy Easter, we say Happy Resurrection Day. 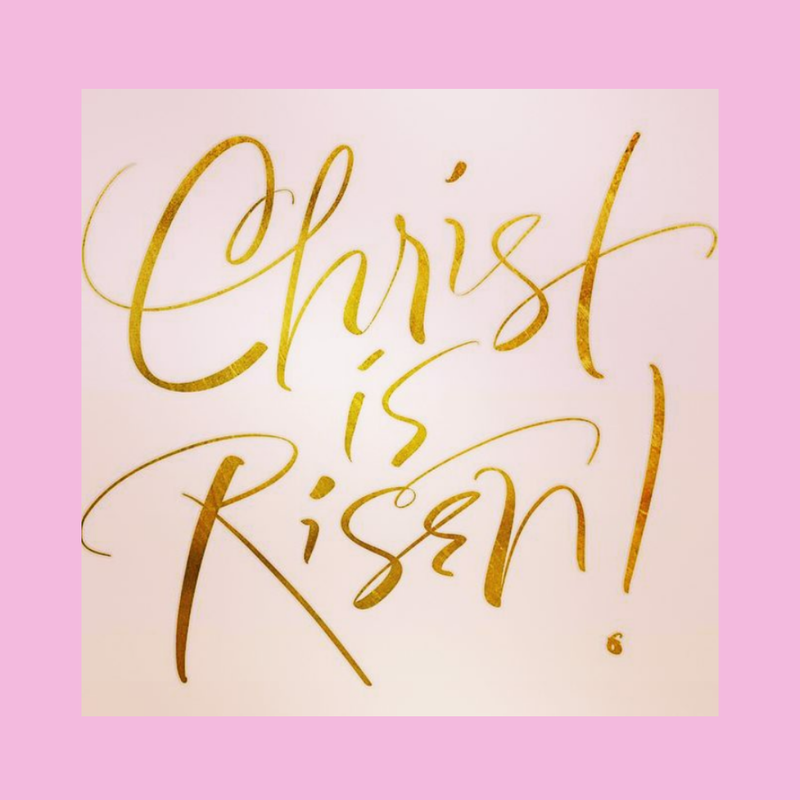 We celebrate the Resurrection of Jesus Christ by dedicating our whole day to him with praise and worship and we sit and watch movies about Jesus. In our home, we believe in the holy spirit, we believe and honor Jesus Christ as our Lord and savior and we pray to Our Almighty Father every day. Having faith is very important to us because we were both saved by the grace of God. We are both still here enjoying the life that we have and we do not take that for granted. In our home, our faith is strong. In our home, we trust Our Lord. Jesus Christ died for us so that we can live a better life. Let’s rejoice and be thankful for the gift of life, love and joy. The resurrection gives our life meaning. Regardless how you celebrate Resurrection Day (Easter Sunday), just remember it isn’t about the bunnies, or the egg hunting, it is about what Christ did for us! Disclaimer: Photos in this blog post either belong to JJ LIFE & STYLE or were found on Pinterest and Google. So beautiful JJ, I hope you had an amazing day!